This is a Textile. It was produced by Knoll Associates, Inc.. It is dated ca. 1947 and we acquired it in 2011. Its medium is linen and its technique is net. It is a part of the Textiles department. 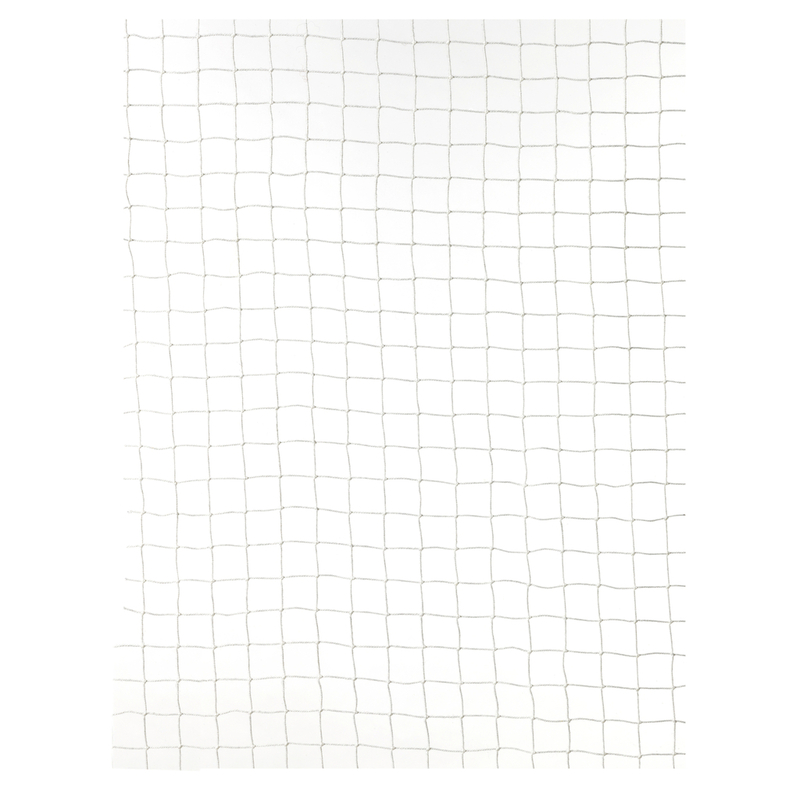 Fishnet is an early Knoll experiment in casement fabrics—a literal translation of simple net structures. It is proposed for acquisition along with another early Knoll casement fabric, Minnow, and a later design, Rail. Together, these textiles would help document the development of casement fabrics.